Sicoob and ABFintechs have teamed up to do Sicoob Talks: Fintechs! 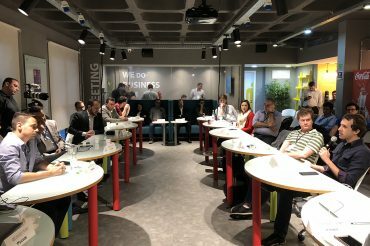 An exclusive meeting between the main entities and innovation leaders, to define the routes of the Startups linked to the financial sector in Brazil. And in it, Startups have the opportunity to present their solutions and exchange ideas with Sicoob!